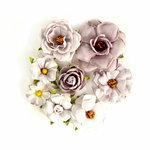 Here's an easy way to say I love you! 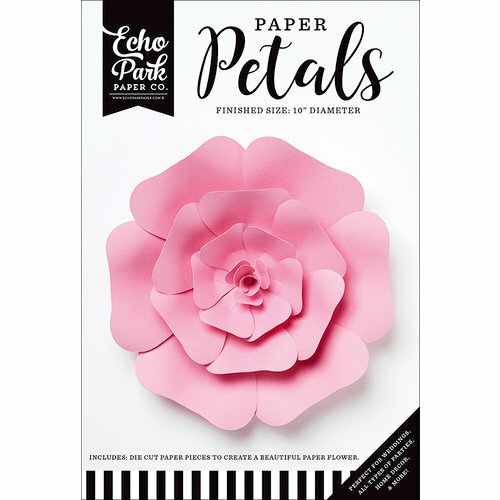 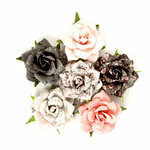 Create your own beautiful flower using the Medium Pink Rose Paper Petals by Echo Park. 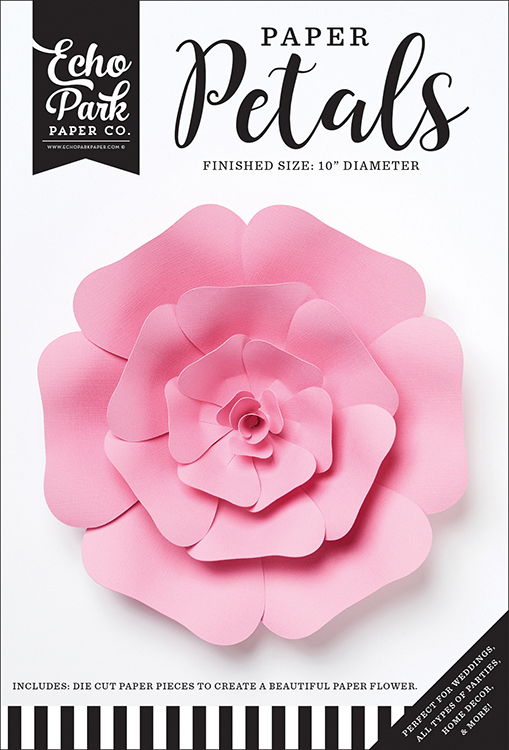 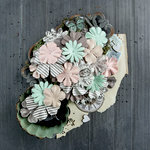 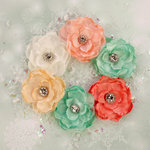 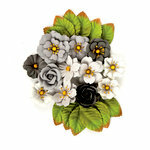 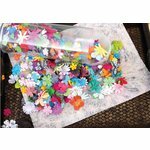 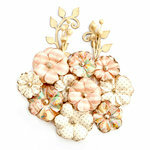 The package includes the die cut papers needed to create one 10" diameter paper flower.